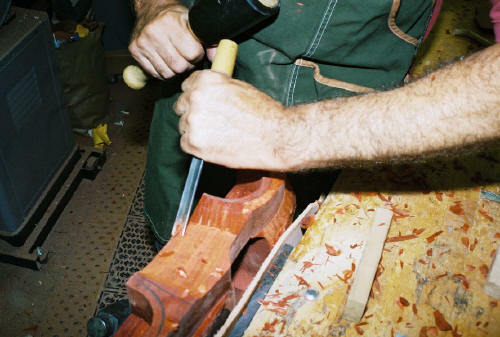 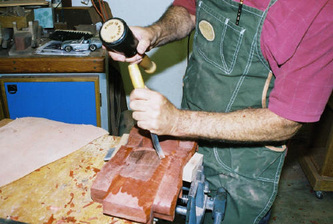 The picture gallery follows the fascinating process of creating a custom carving. 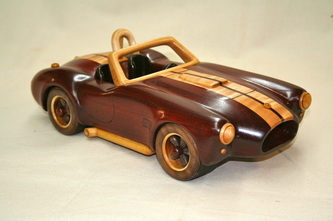 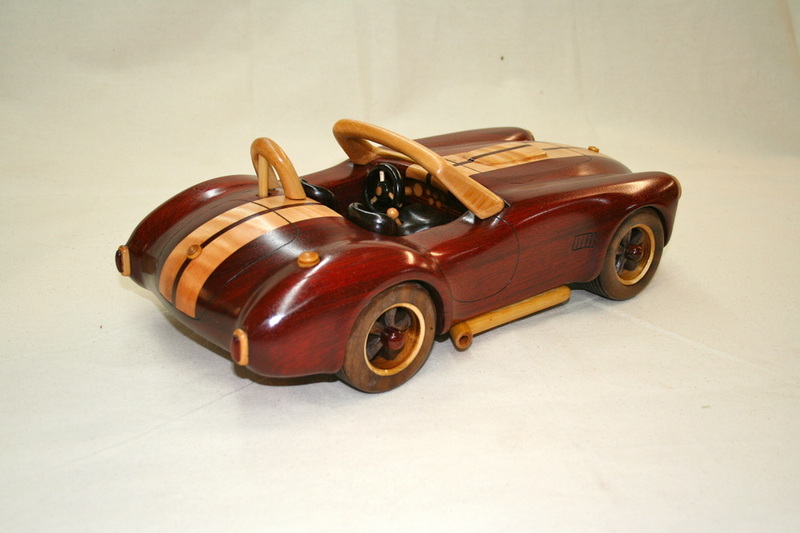 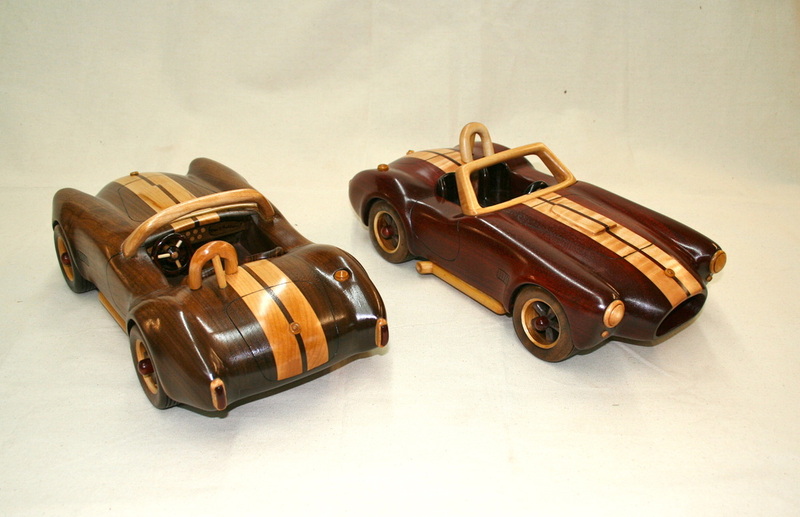 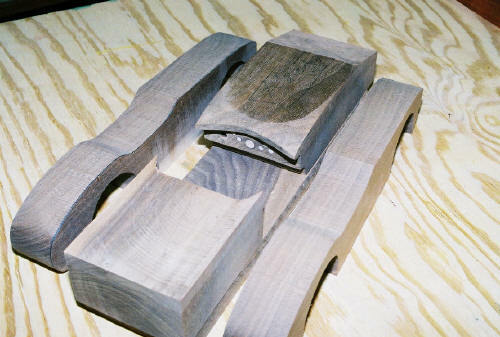 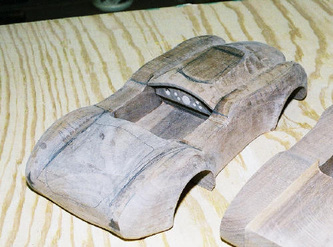 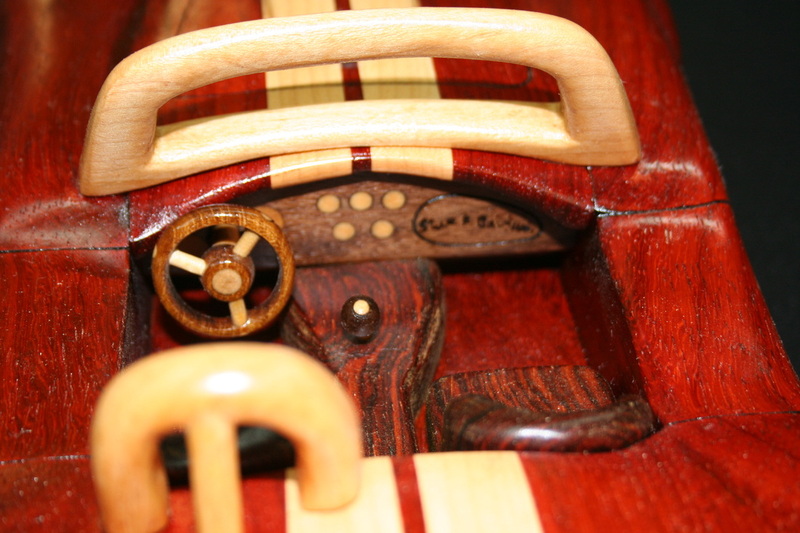 Learn some of the hand tools the artist uses, witness the intricate process of shaping the cars curves and see the cobra take shape from a solid block of wood to a beautiful piece of art. 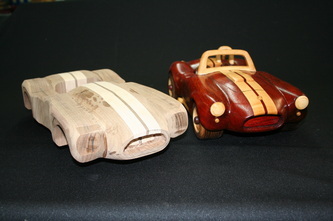 Click any of the photos to view larger with a detailed description.